Ramon Chirinos is considered one of the most influential Latin American masters of the 20th century. Chirinos was born 1950 in Falcon, Venezuela. He studied mathematics and physics which led him down the academic path of teaching. He is a leading figure who has created a global impact on art history and left a legacy to the art world. 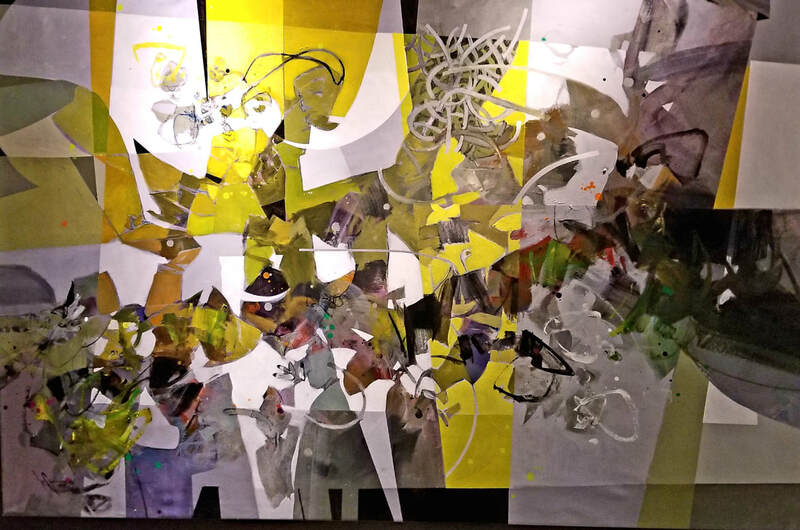 The book “Ramon Chirinos” by renown art critic, Belgica Rodriguez details Chirinos vast contributions to the art world and lasting impact in both local and international contexts. He continues to be a big influence to contemporary artists, collectors and investors worldwide. 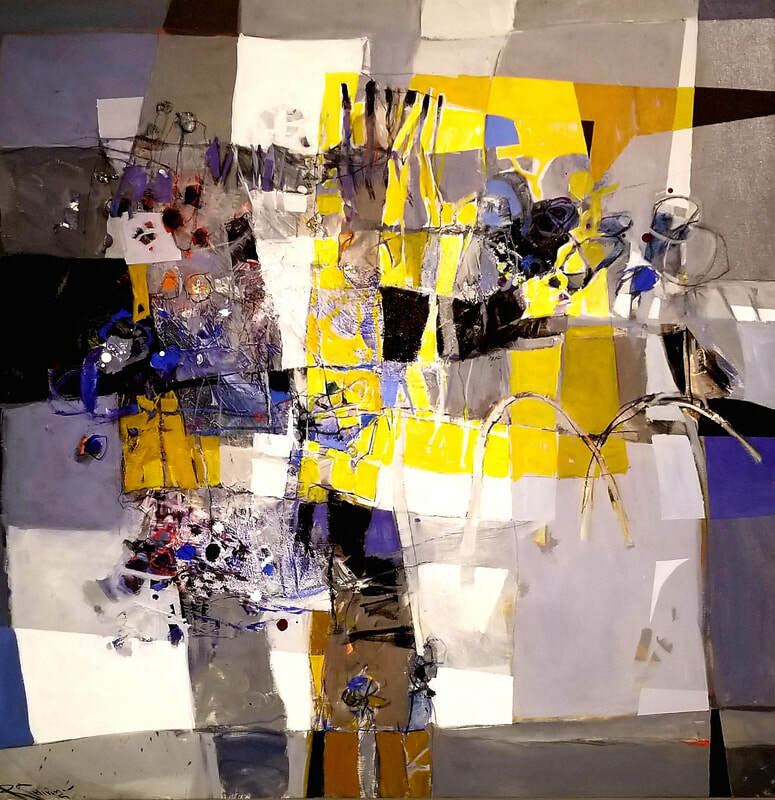 In his work, Chirinos blends native tradition and European influences to produce distinctive masterpieces. This cutural melange is a key characteristic of Latin American art. He was strongly influenced by European artists such as the Spanish painter Joaquin Sorolla y Bastida. Sorolla excelled in painting portraits, landscapes and monumental works of social and historical themes. He was also influenced by the Catalan artist Joaquin Mir Trinxet who was known for his use of color in his paintings. He lived through a turbulent time in the history of his native city Barcelona. His paintings helped to define the Catalan art movement known as modernisme. 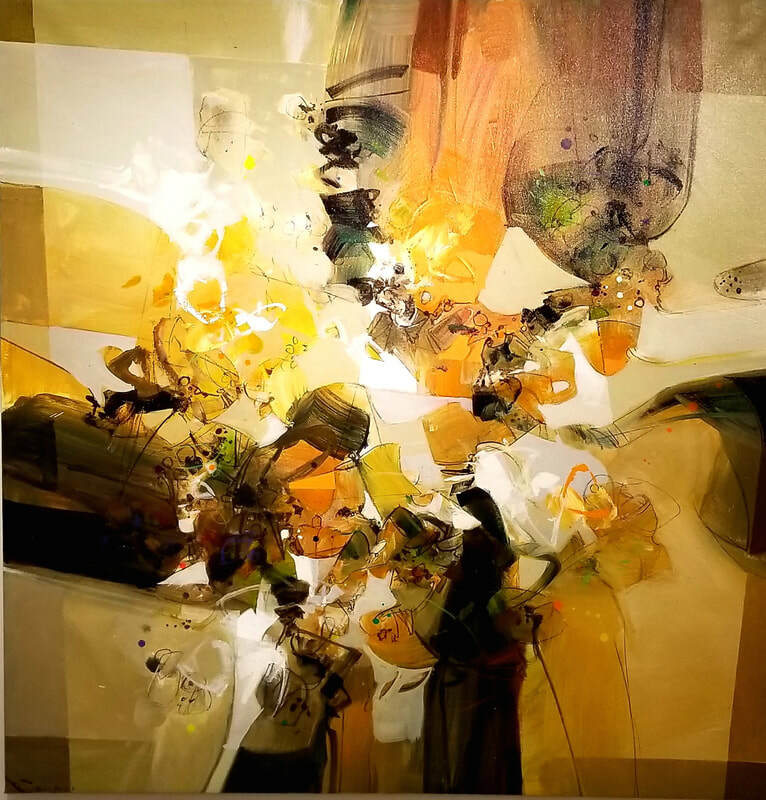 Chirino’s paintings have a distinctive touch and style. 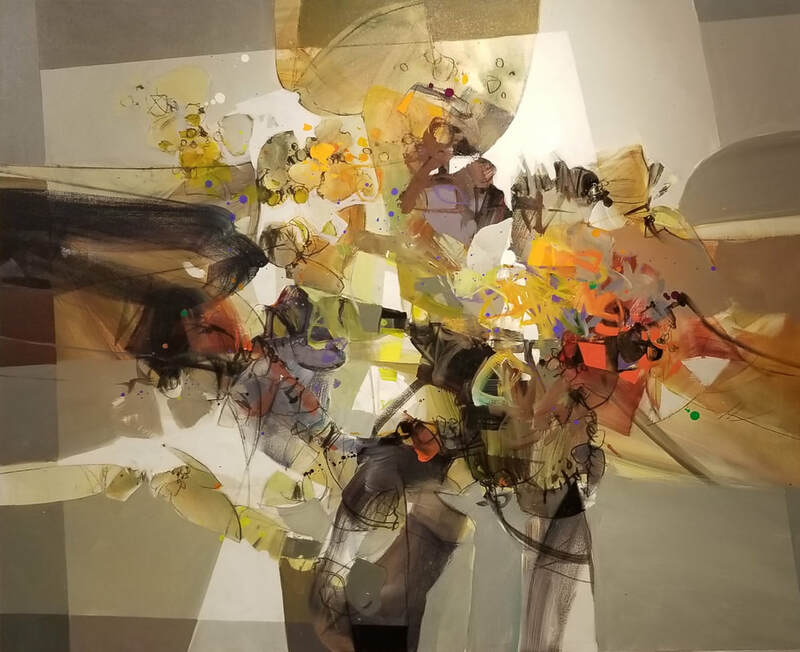 From his early figurative paintings to his current abstract collection, they represent an explosion of colors, forms and lines. 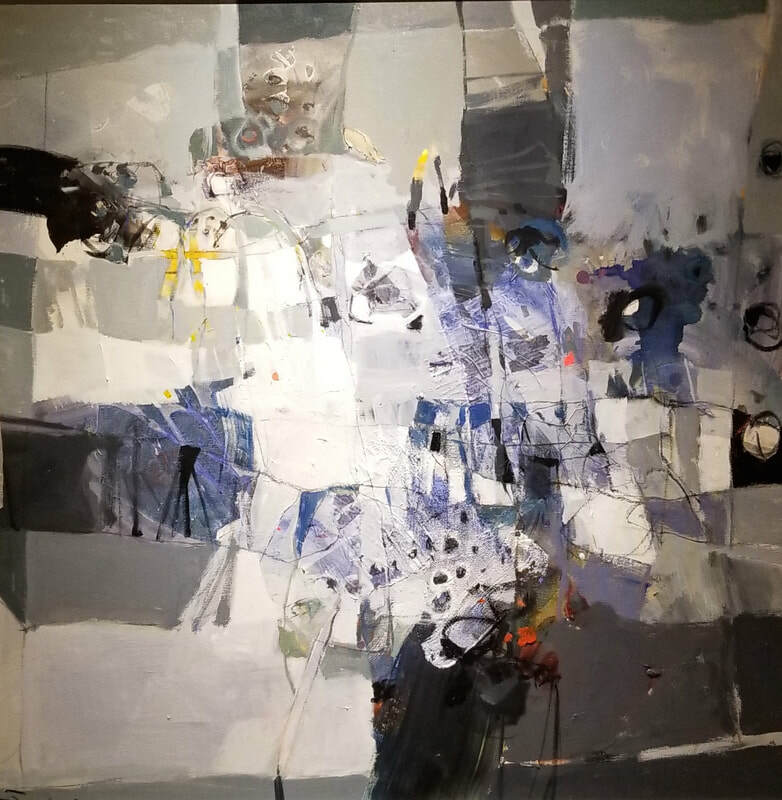 He invites the viewer to calmly to look at the painting and yet to complete the visual process with a deeper perception that involves both mind and spirit. 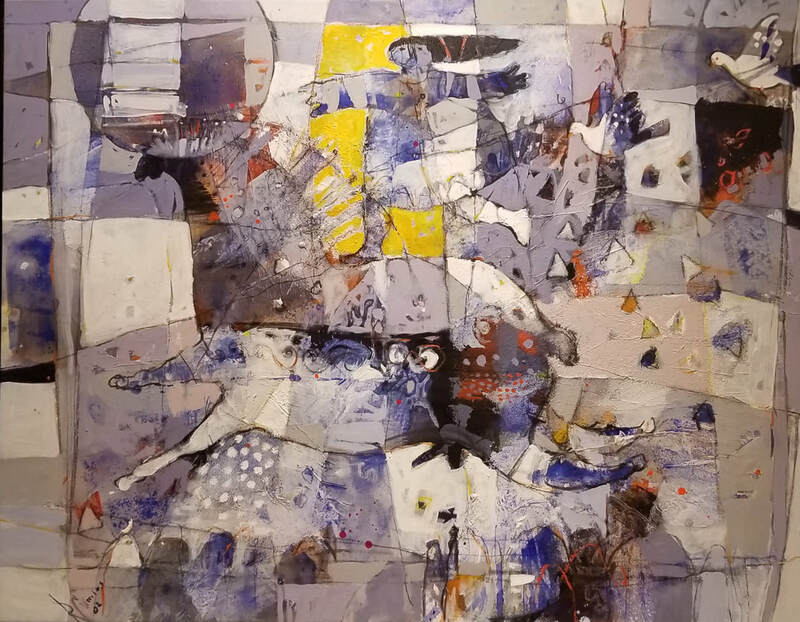 His paintings combine the balance and planning of mathematics with the creativity and movement of the stories created by the artist. The intention of the artist is to make the essence of the visual art stand out whilst providing the gift of a canvas experience. 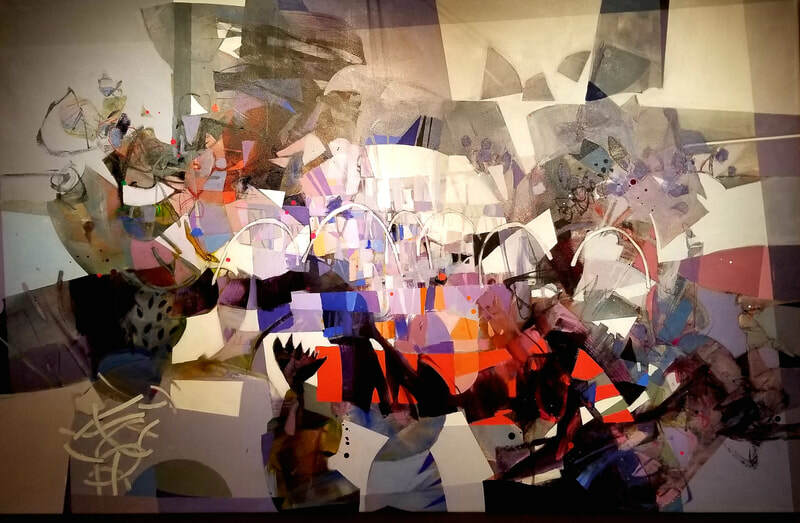 Chirinos accomplishes this visual experience by exercising a conscious separation from conventional codes. Chirinos is highly collected around the world. 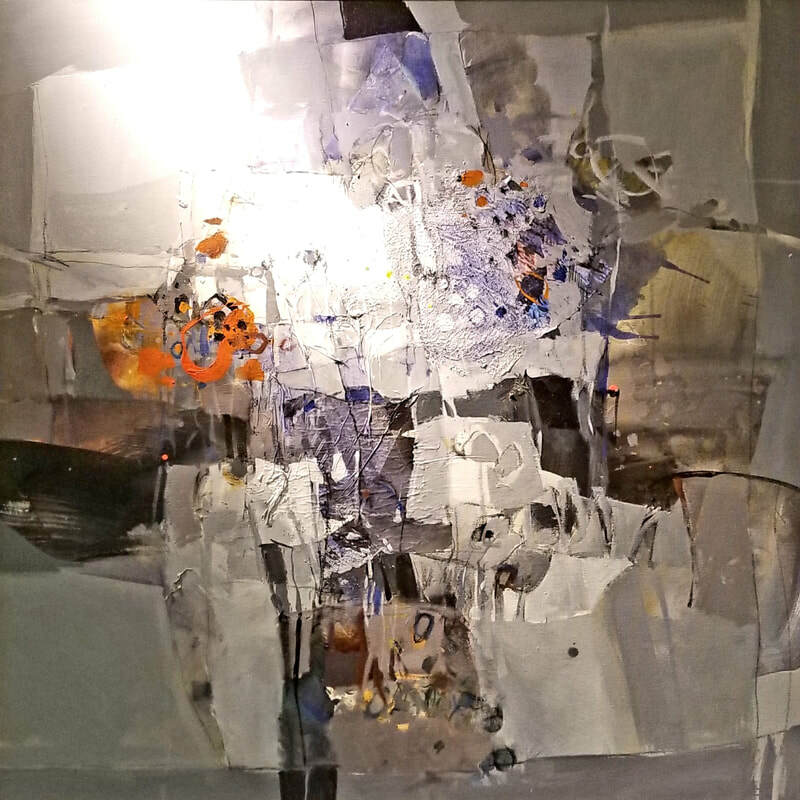 Ramon Chirinos is exclusively represented by the Aldo Castillo Gallery.